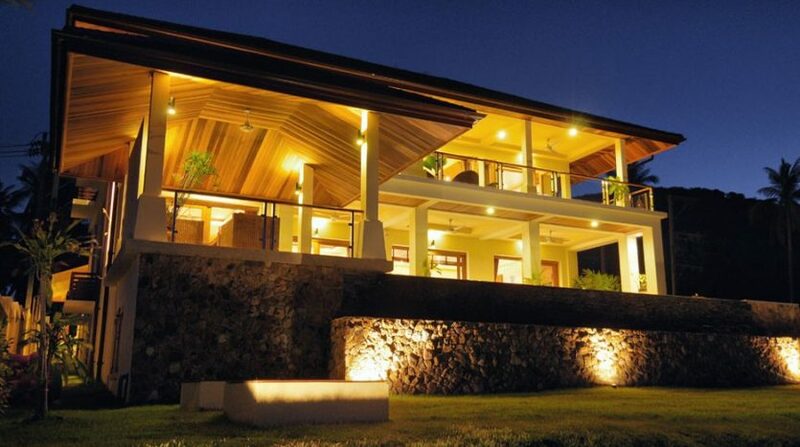 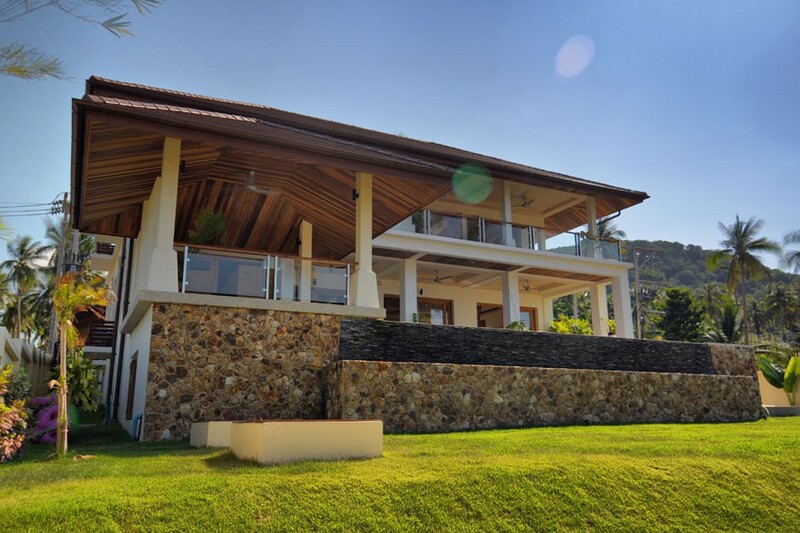 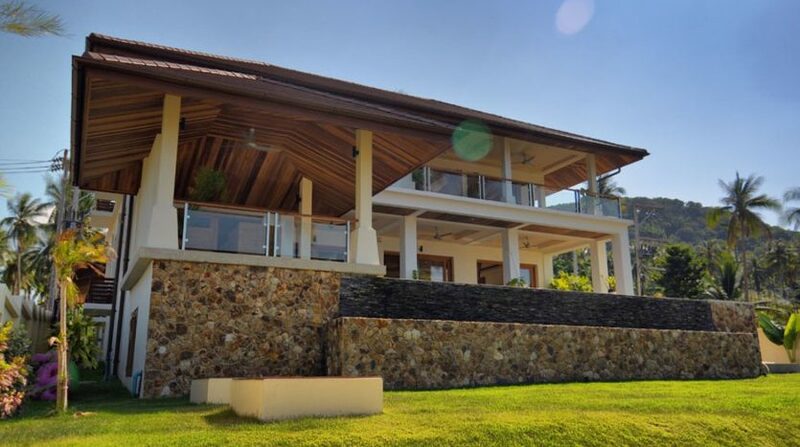 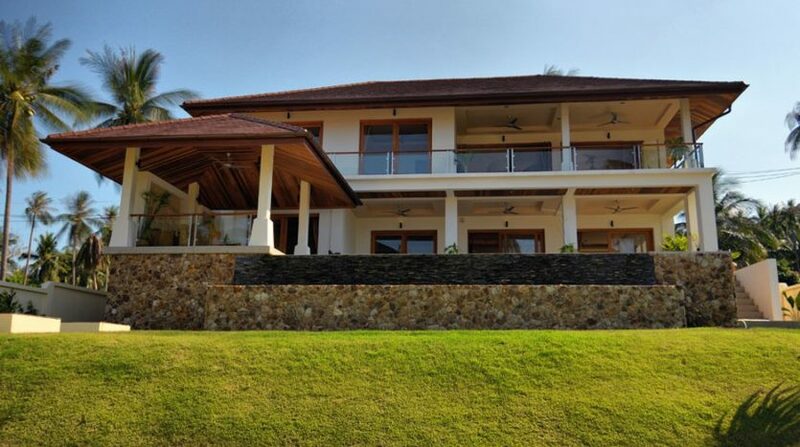 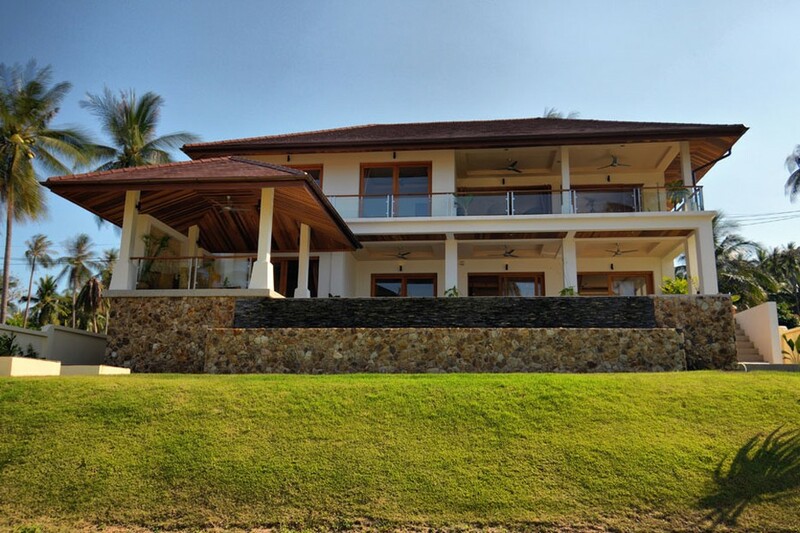 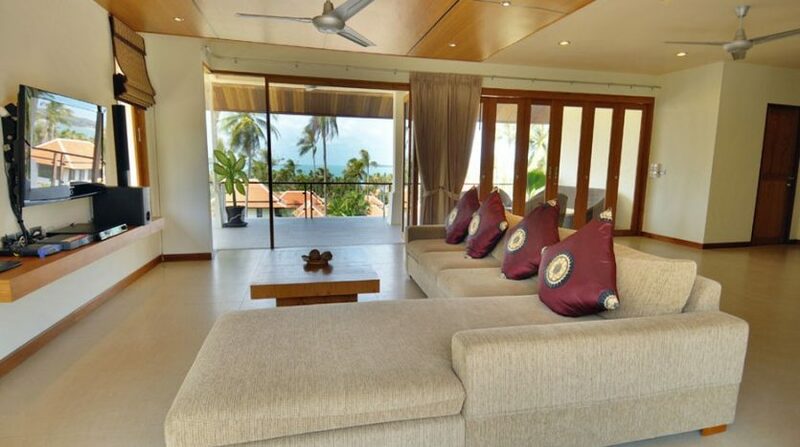 This is a well laid out property with 4 bedroom with marvelous sea views and natural beauty. 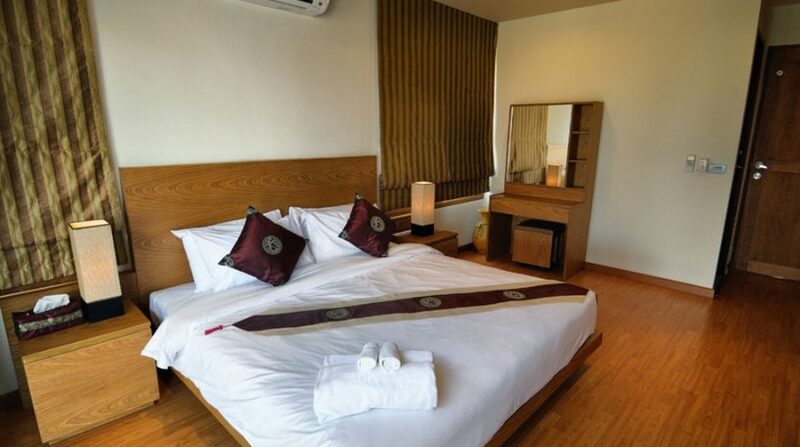 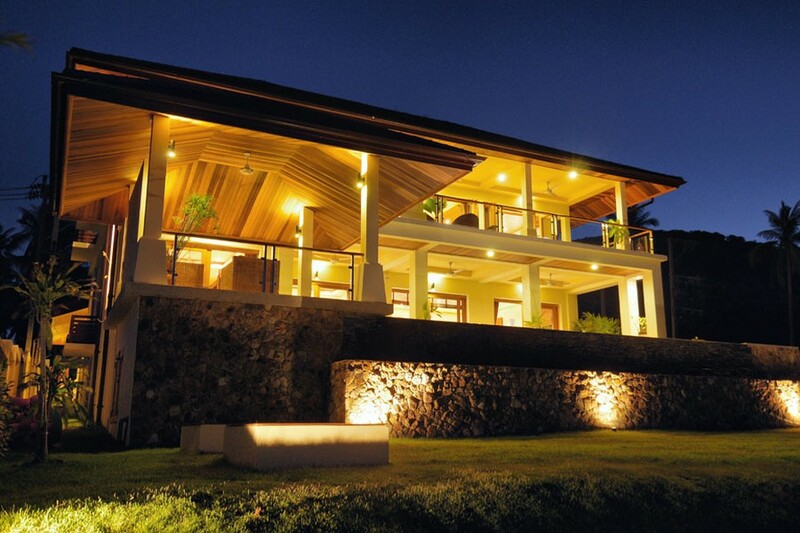 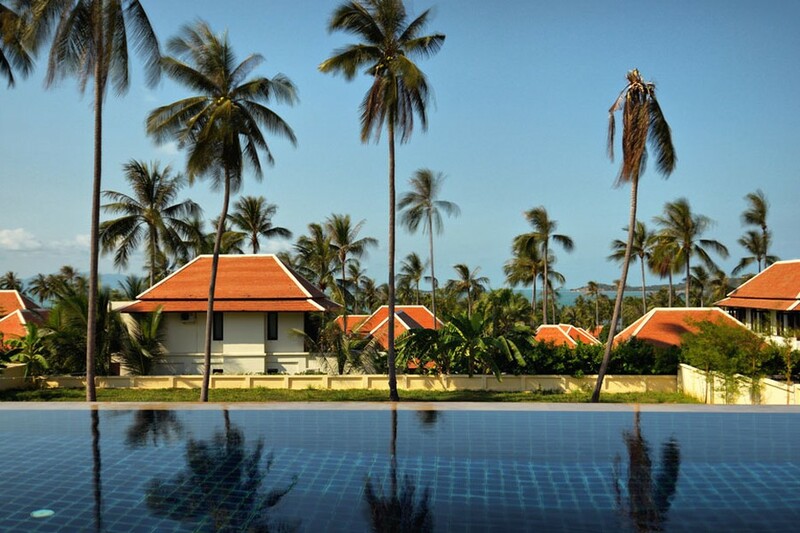 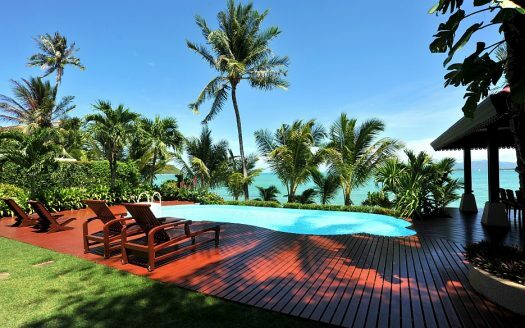 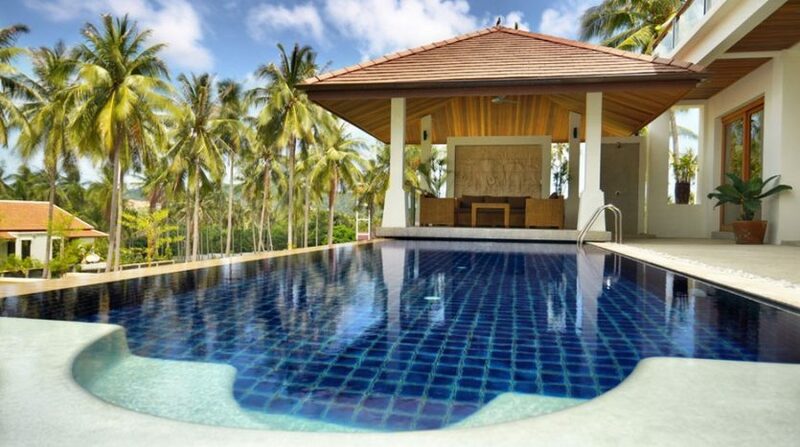 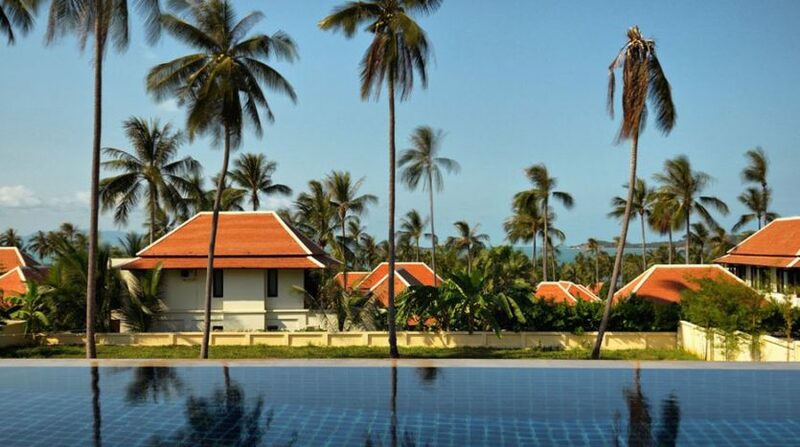 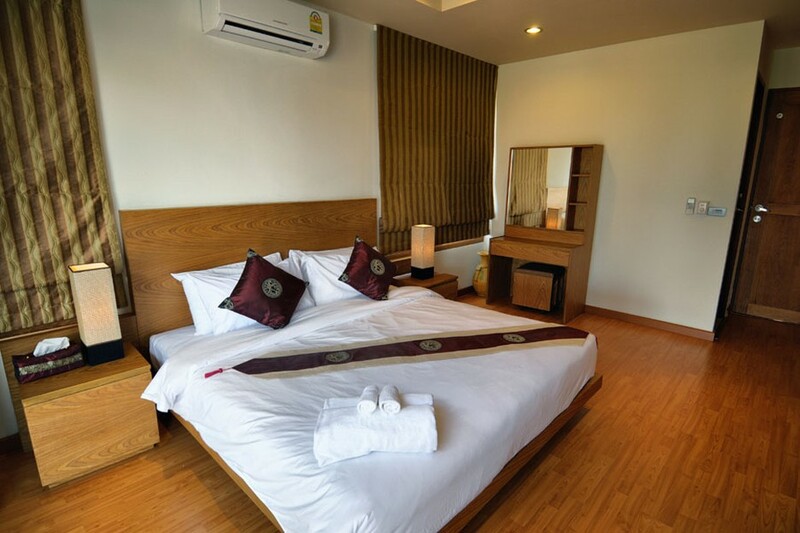 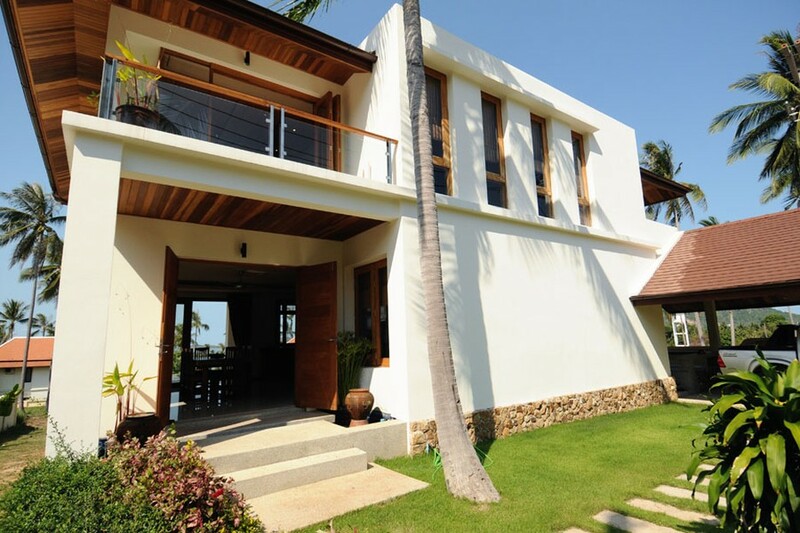 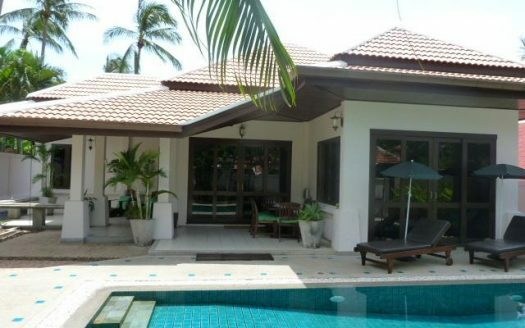 The villa is situated in the little seashore town of Bangrak in the active, northeastern shore of touristic Koh Samui island. 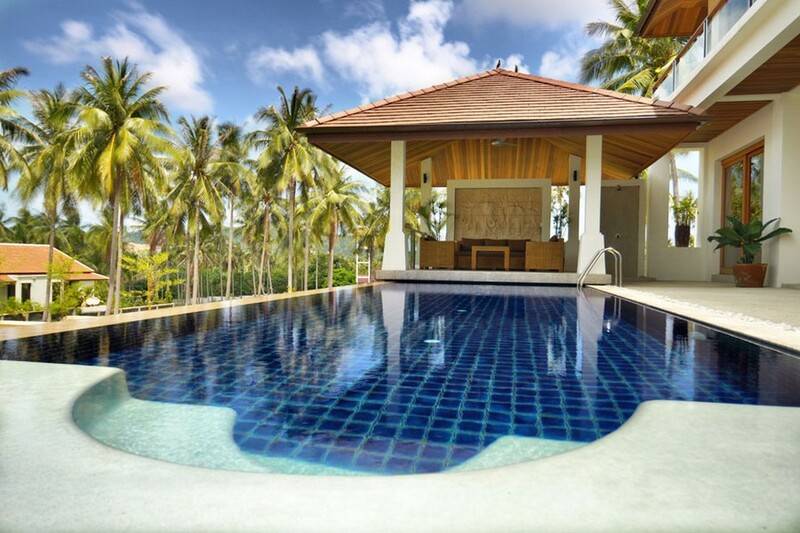 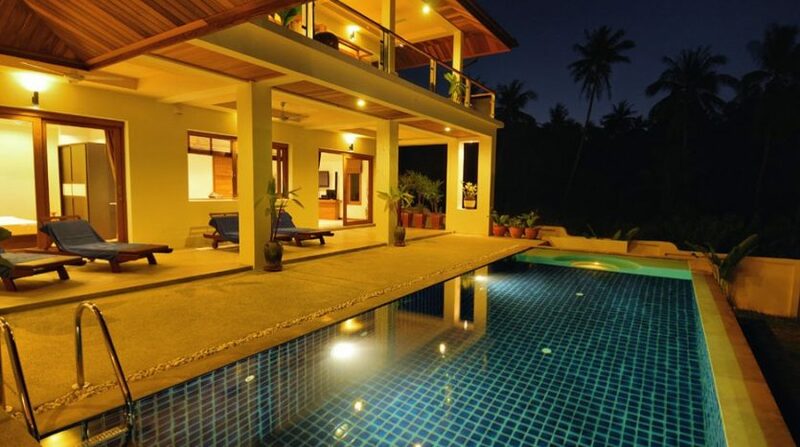 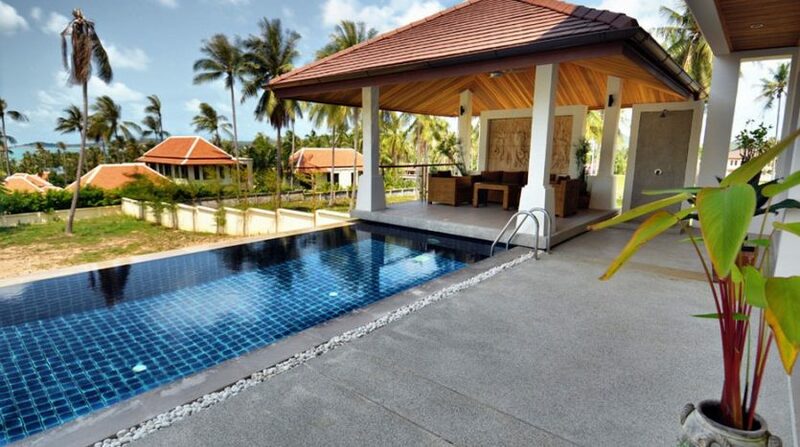 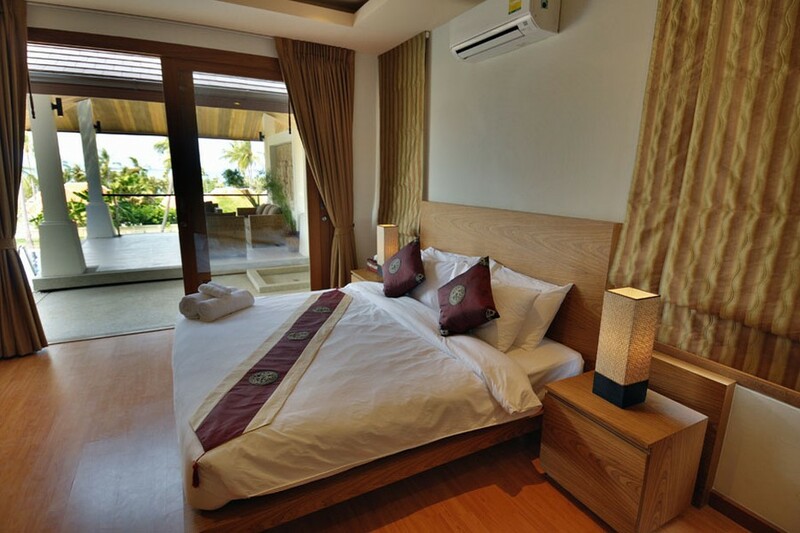 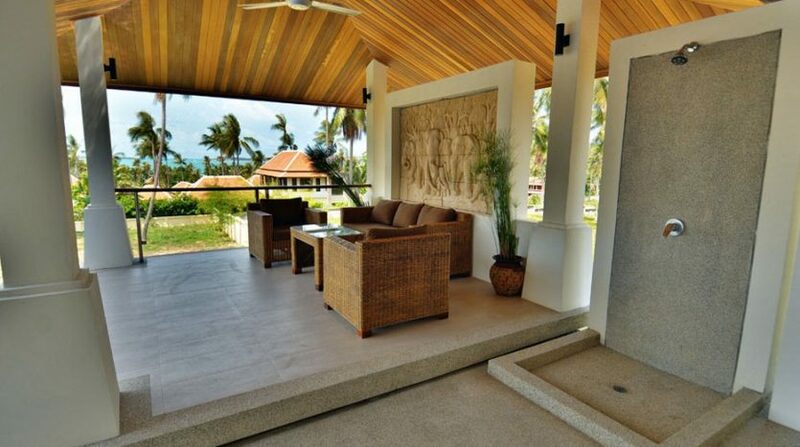 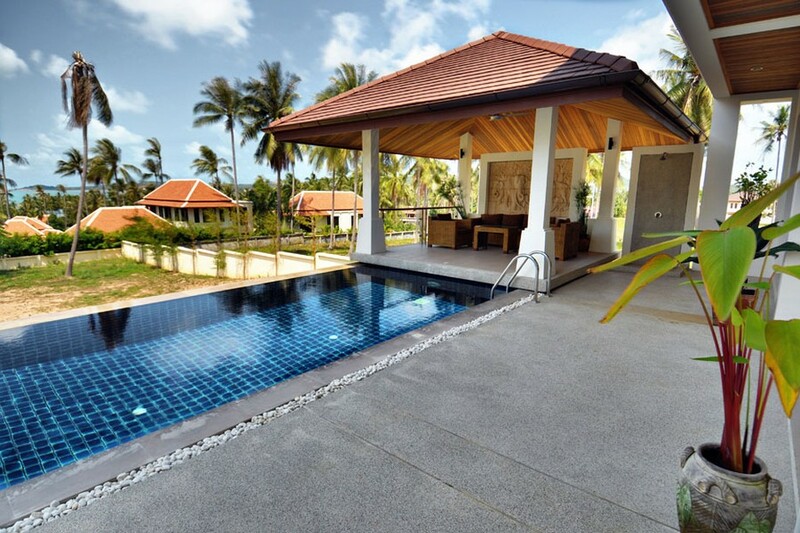 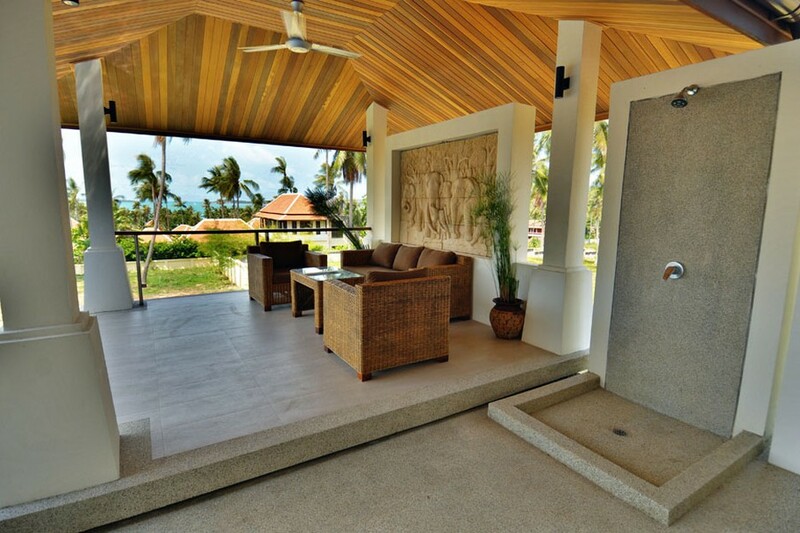 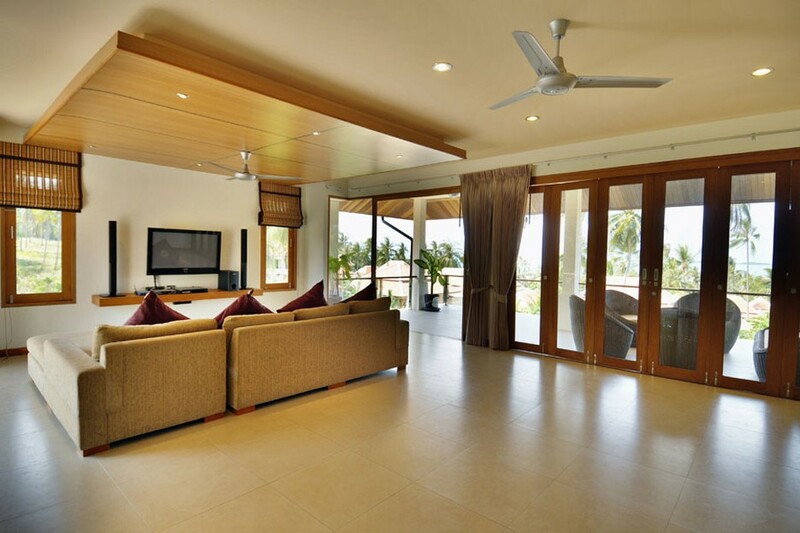 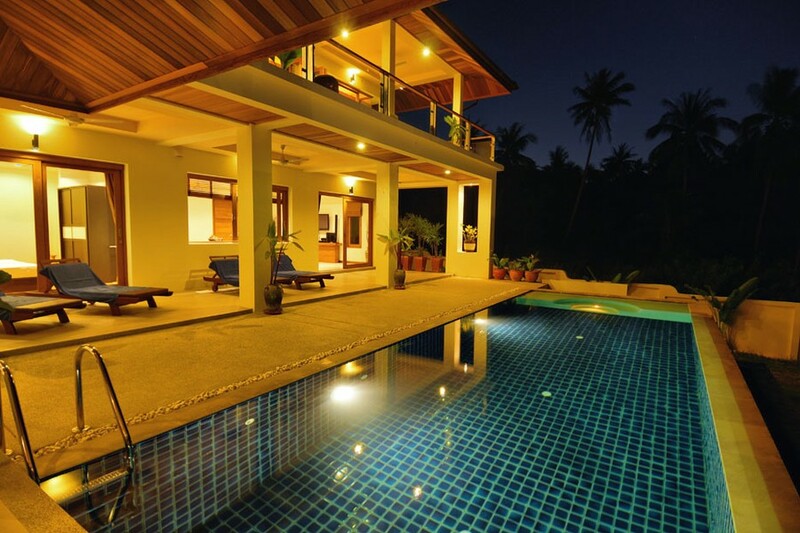 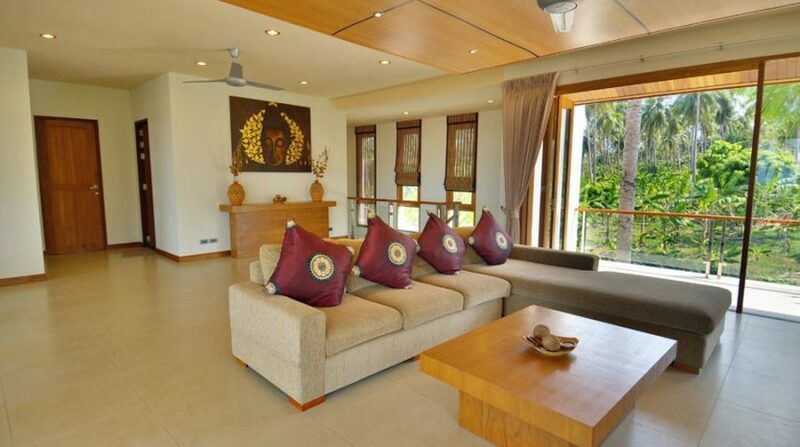 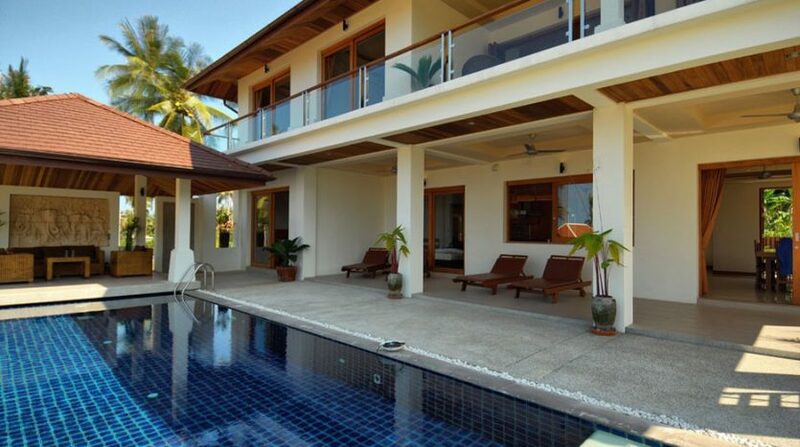 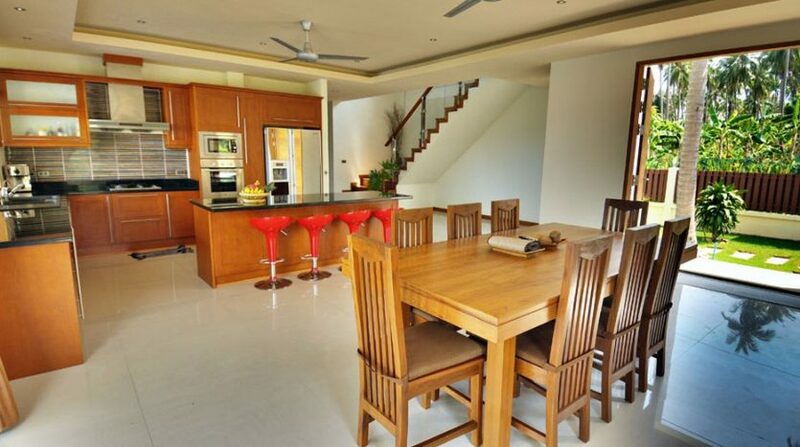 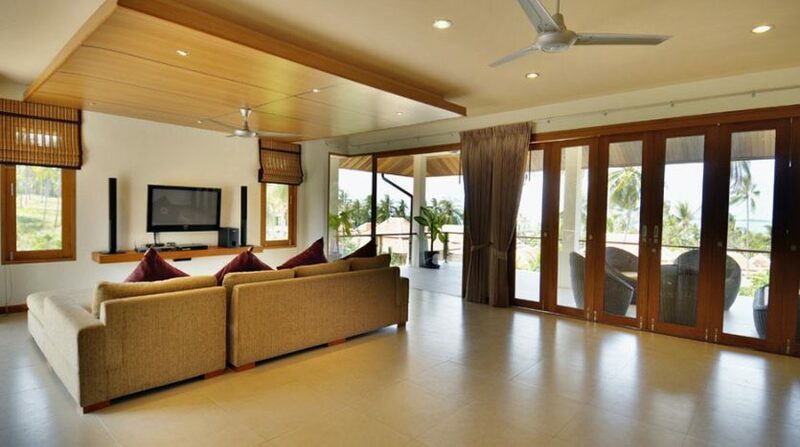 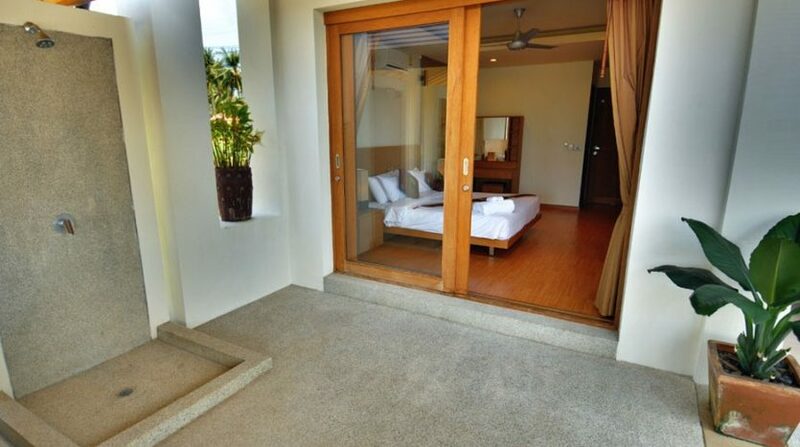 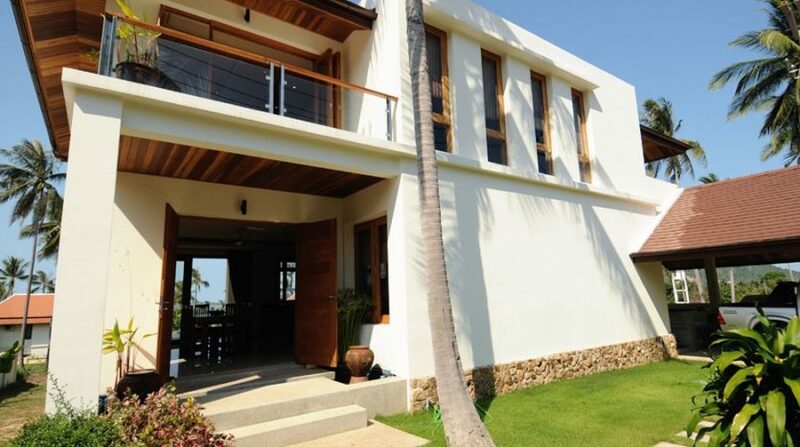 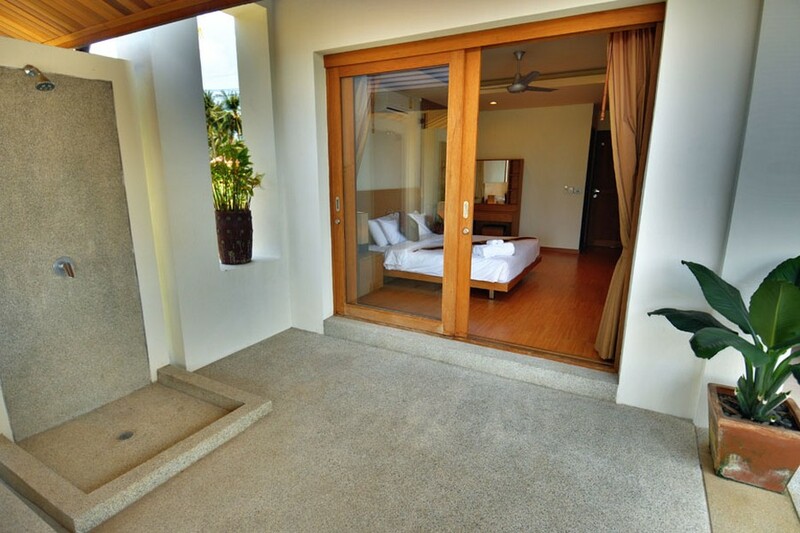 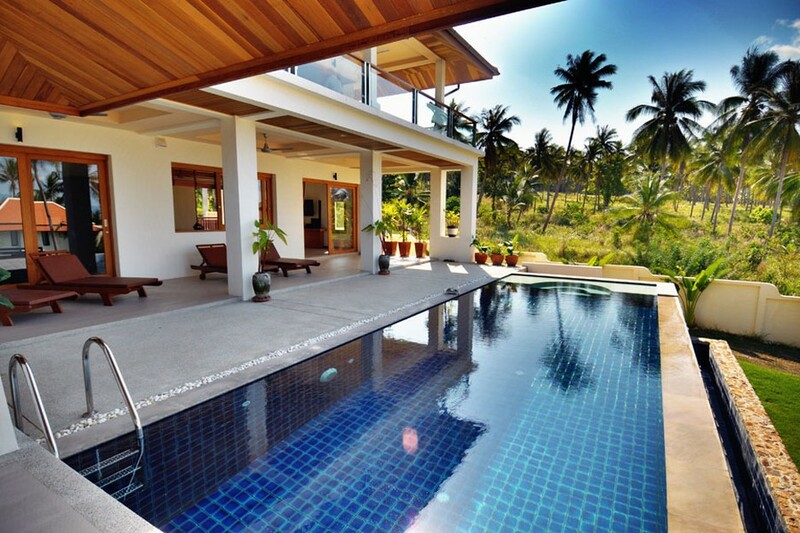 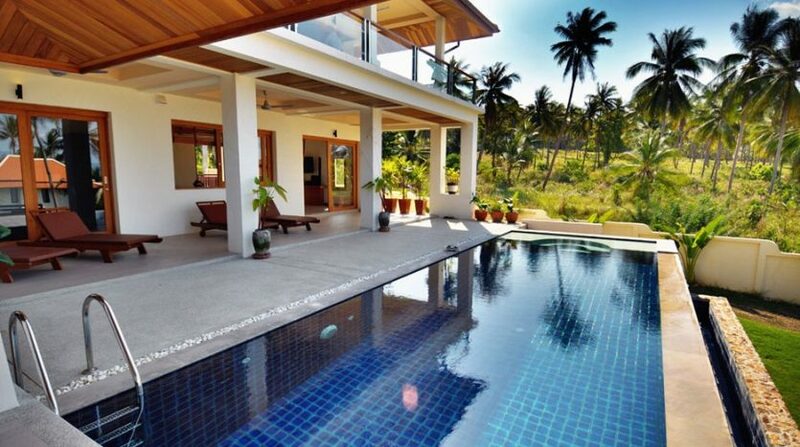 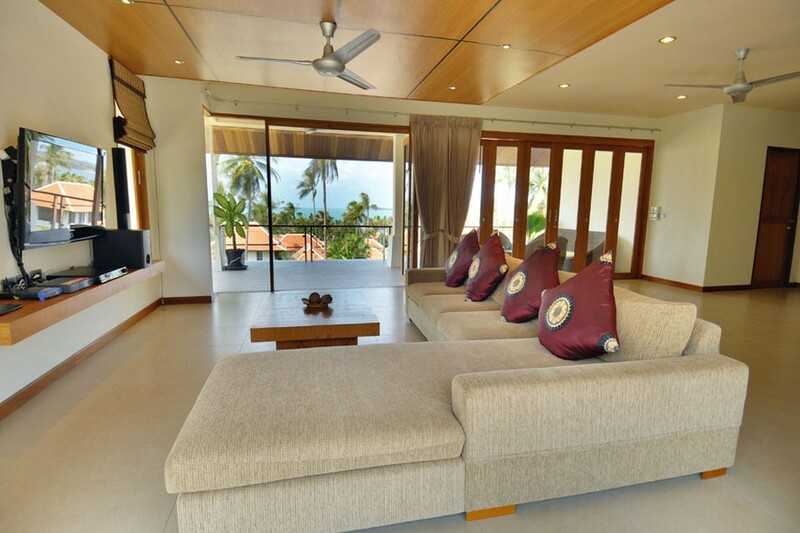 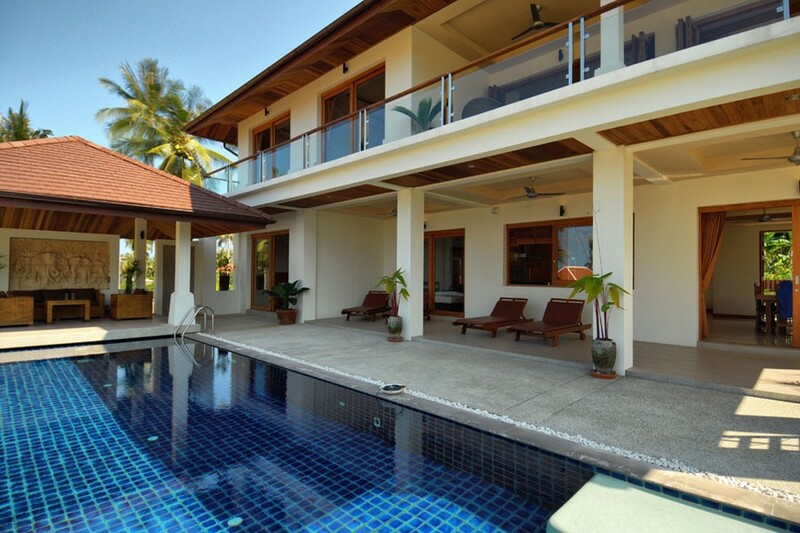 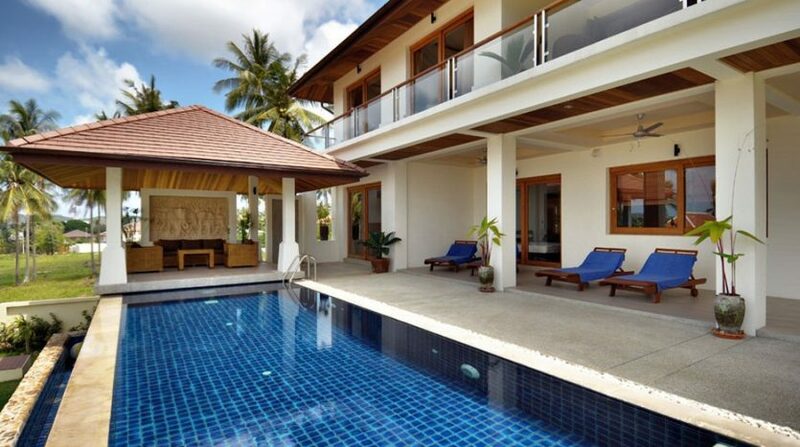 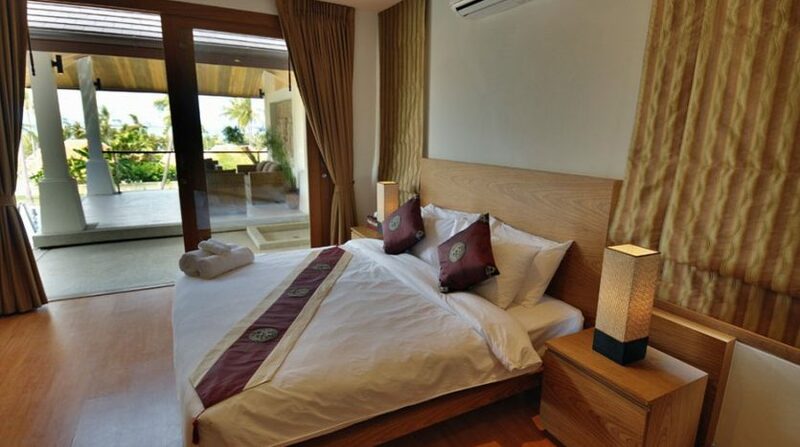 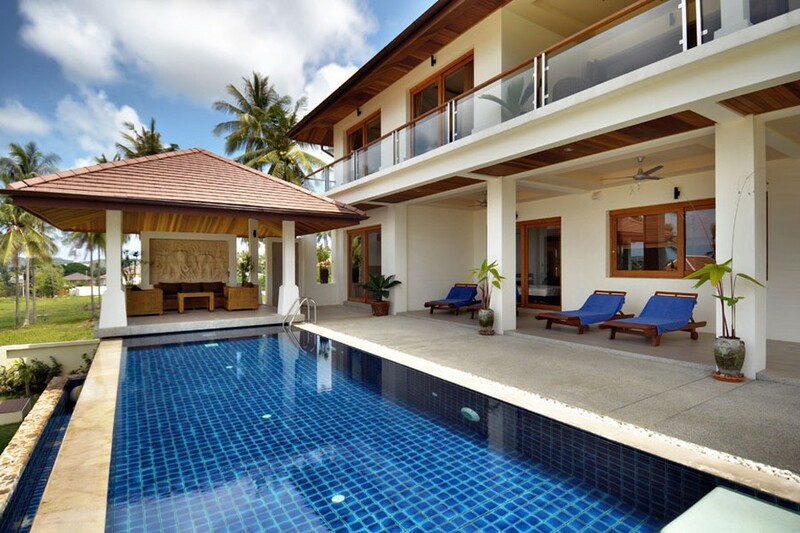 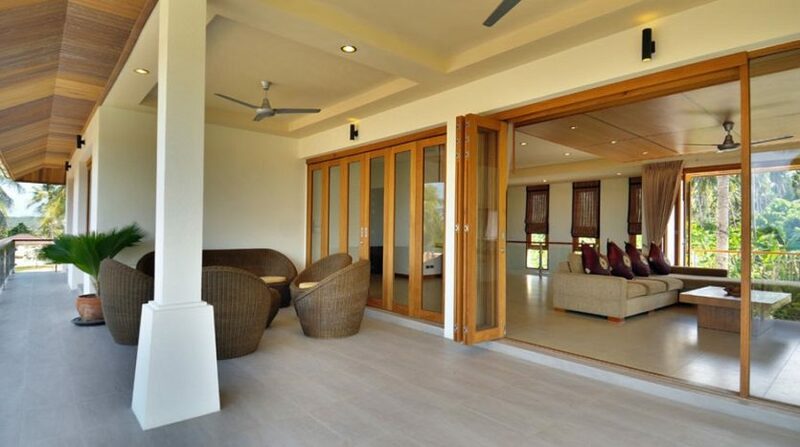 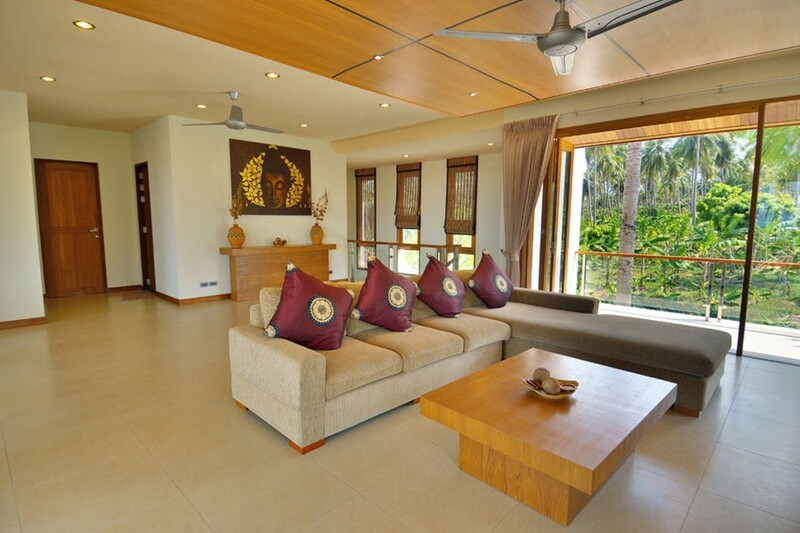 This open Koh Samui Villa is constructed on 2 floors with the 1st ground hosting the kitchen as well as dining area, the pool deck with sunbed space and covered sala space, a guest bedroom, a master bedroom and bath. 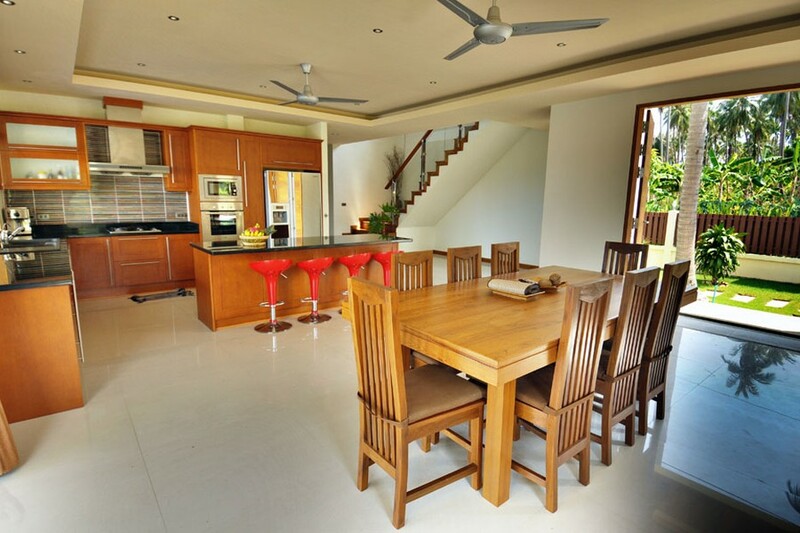 The top-floor is made up of a generous family room space with 2 balconies in the back and entrance of the villa, accessed through one meter of magnificent folding, sliding teakwood doors. 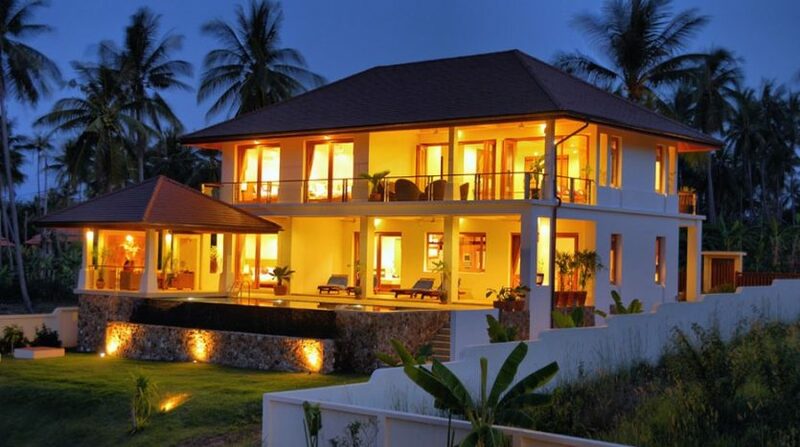 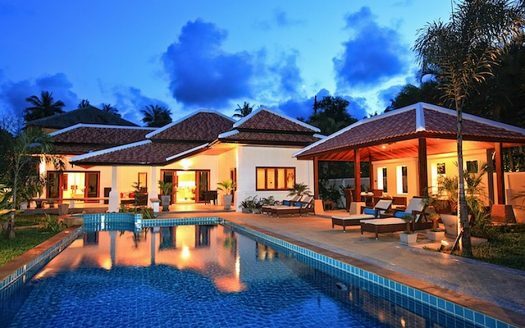 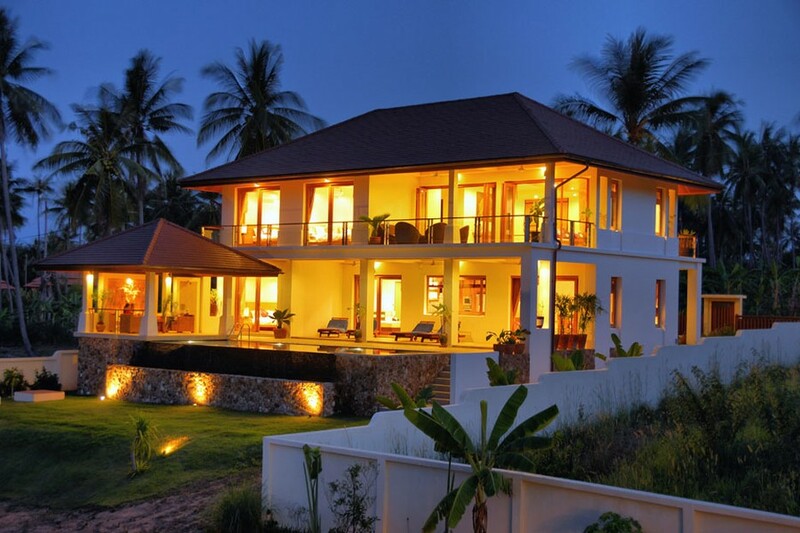 The villa faces northwards, towards lovely sea views of Bangrak Bay, the Full-Moon Party isle of Koh Phan Ngan and a small island of Koh Som.